Tarun Gupta May 31st, 2015 Mobile Marketing 4 comments. 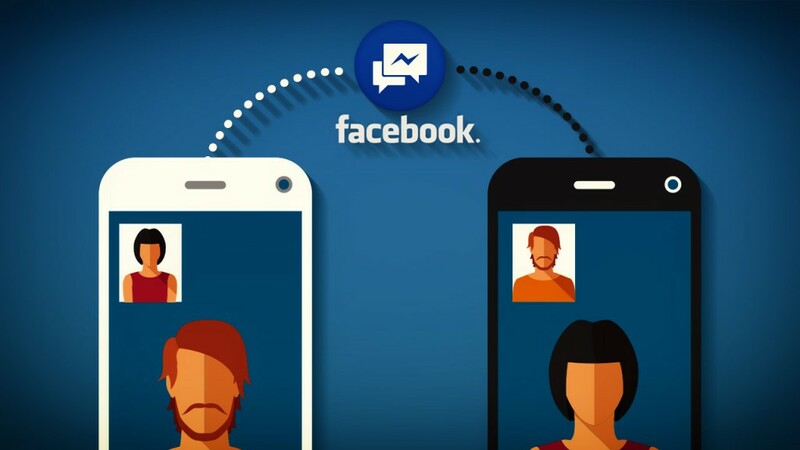 Whatsapp is the leader when it comes to mobile messaging across all mobile platforms (Apple / Android / BBM / Windows), leaving behind even blackberry BBM and all other messengers (BBM, Hike, WeChat and more). And its is now aligning itself to take over the Voip Calling market and is now competing with Skype, Viber to name a few. Whatsapp has over 465 million users to its user base and this number continues to increase as we talk. 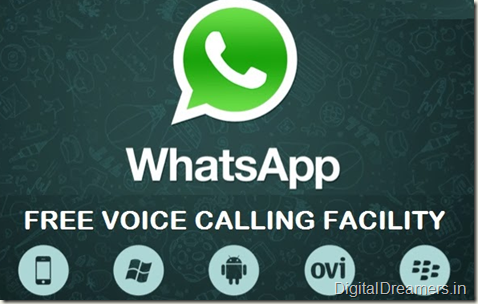 The day is not far when phone users will make this shift from the traditional phone services to the Voip platform and it is this era for which Whatsapp is gearing up itself for. 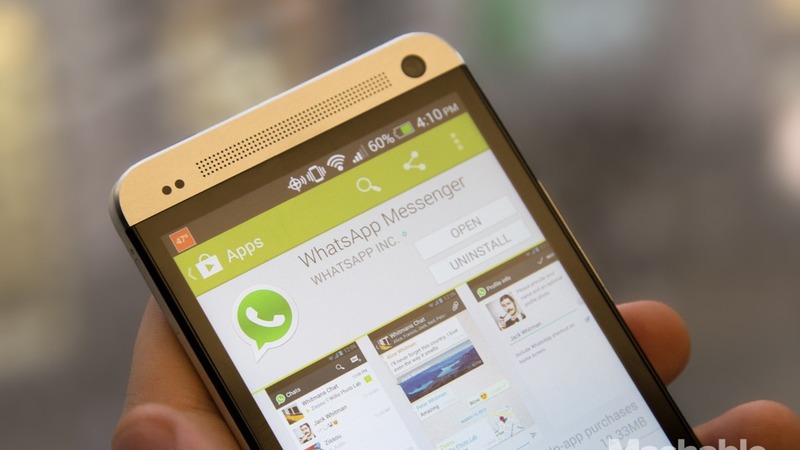 If Whatsapp get the above 2 things right it has a user base they can reach out to in no time. And with the Giant like Facebook backing them (largest social community on the face of this earth) there is no reason why Whatsapp can't market this. Although there is no official release date from Whatsapp for this, but it is assumed that its on the verge of releasing their Voip Calling service. Their next update will have Voip Calling, at least this is what i believe. The main competition for Whatsapp is basically Skype and then trailing behind skype are Multiple brands like vonage etc. The least that i can say to them is "BEST OF LUCK" the storm is about to hit. 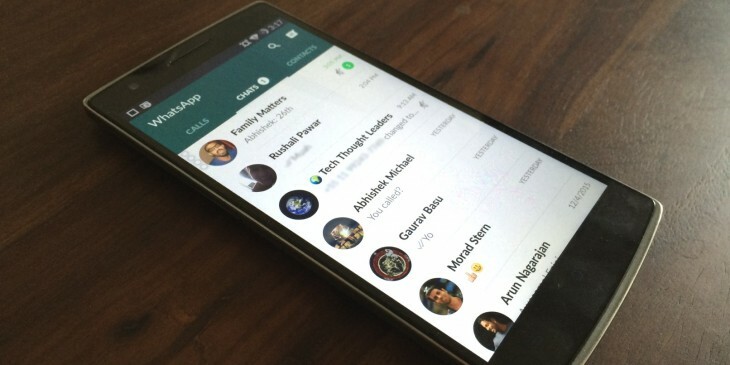 Is WhatsApp Voice Calling Feature Overhyped? The overhaul is accessible on Google Play Store and WhatsApp’s own particular site. The highlight is required to be taken off to iOS clients in a few weeks.